Transcriptional and posttranscriptional mechanisms in uncoupling protein mRNA response to cold. Three mechanisms account for the rapid elevation and maintenance of uncoupling protein (UCP) mRNA levels in cold-exposed rats, namely, an increase in the rate of transcription initiation, an increase in the fraction of nascent UCP transcripts undergoing elongation, and stabilization of the mature UCP mRNA. The second mechanism precedes and outlasts the increase in the rate of UCP gene transcription, which is brisk but short lived. After 48 h of cold exposure, mature UCP mRNA levels are maintained elevated solely on the basis of stabilization, since the levels of both transcription initiation and fifth intron-containing transcripts (precursors) have returned to basal. 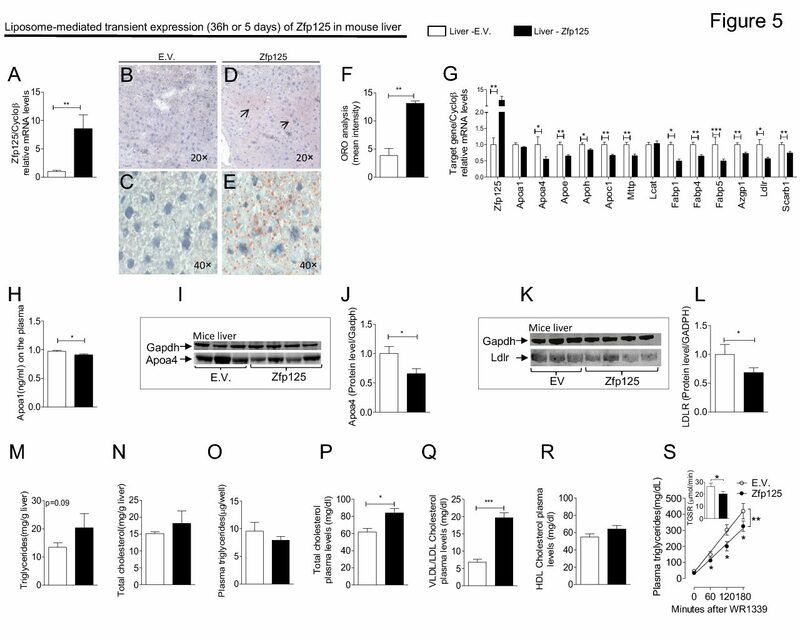 Results in hypothyroid rats given 3,5,3′-triiodothyronine (T3) and in dispersed brown adipocytes show that T3 is involved both in the increase in UCP mRNA precursor level and stabilization of mature UCP mRNA. These mechanisms are rapidly reversed when the rats are returned to thermoneutrality. These coordinated transcriptional and post-transcriptional mechanisms modulating UCP gene expression ensure a rapid increase in the concentration of UCP and prevent further accumulation of the protein as physiologically adequate levels are attained. Rehnmark S, Bianco AC, Kieffer JD, Silva JE. Am J Physiol. January, 1992.